Great and central with fantastic hospitality! 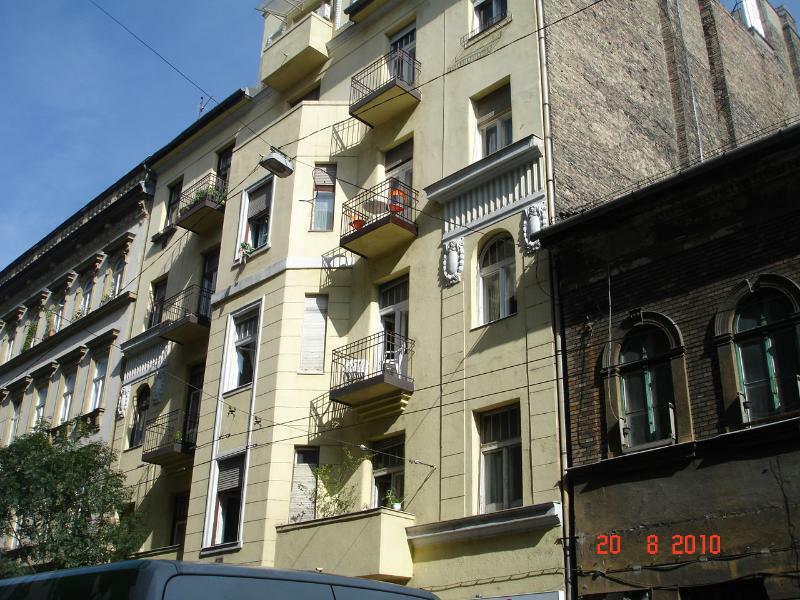 The apartment on Dohany Street, District 7, is situated in the very heart of Budapest City centre, close to the historical monuments, the pedestrian area and the banks of the Danube. The inner half of district 7 was the historic Jewish quarter of Pest. The Dohány Street Synagogue, the largest functioning Jewish temple in Europe, is located in this district. This historic quarter of Budapest contains several synagogues, bakeries, restaurants, bars and hotels. 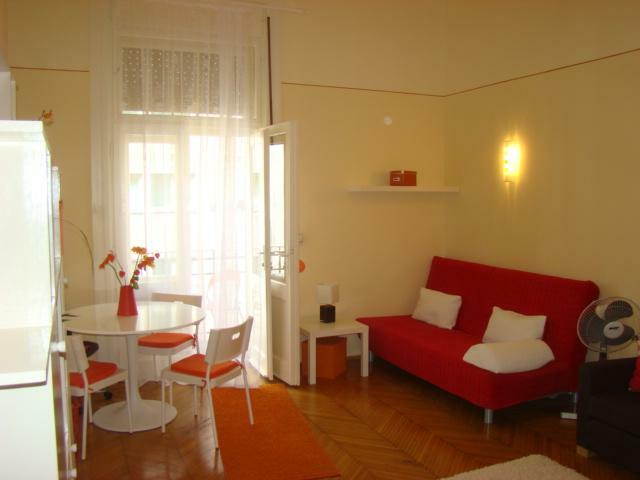 Located close to the City Centre, two minutes walk from the Blaha Lujza Metro and trams and buses on Erzsebet Korut. The summer attractions in Budapest include the Formula 1 Grand Prix and the Sziget music festival (11th to 16th August), both easily reachable via the excellent public transport system in Budapest. Budapest is served by most of the major airlines, British Airways, Malev etc landing and departing from Ferihegy 2A/2B and most of the budget airlines (Easyjet, Wizz Air) landing and departing from Ferihegy 1 which are about a mile apart by road and a 30 minute drive from the apartment. 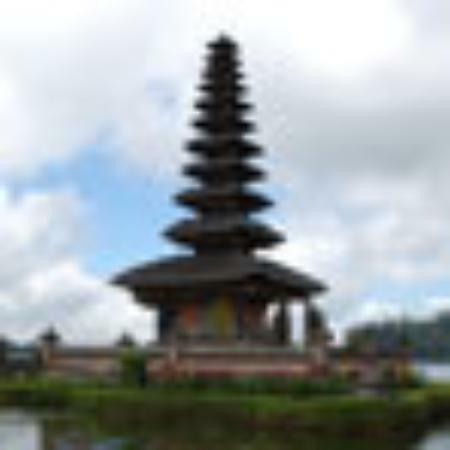 There is a good taxi service (all the cars have black + white checkered logo's, Government regulated) with a fixed charge to the city (approx 25 Euro) or alternatively you can use the Airport mini bus service which is cheaper than the taxi and will drop you of at the apartment address.